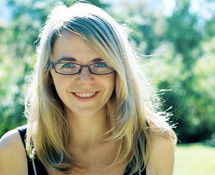 In June 2010, Aoife released her first solo recording in the form of a limited edition 7” vinyl. Featuring two original tracks, it garnered rave reviews from audiophiles worldwide. Aoife is currently performing shows with her band, Ryan Scott on guitar, Robin MacMillan on drums, Jacob Silver on bass and Charlie Rose on Pedal Steel, with plans to record a full length album due for release in 2013.